I first discovered this cuisine at Paul’s Pelmeni in Madison, Wisconsin on the UWM campus, and was blown away by how decadent and satisfying these little dumplings were. This is a dish traditionally served in Russia, originating in the Ural mountains and other areas of Siberia. It is an incredibly popular comfort food made with a wide variety of ingredients. They can even be made as a dessert, using cheese and fruit. 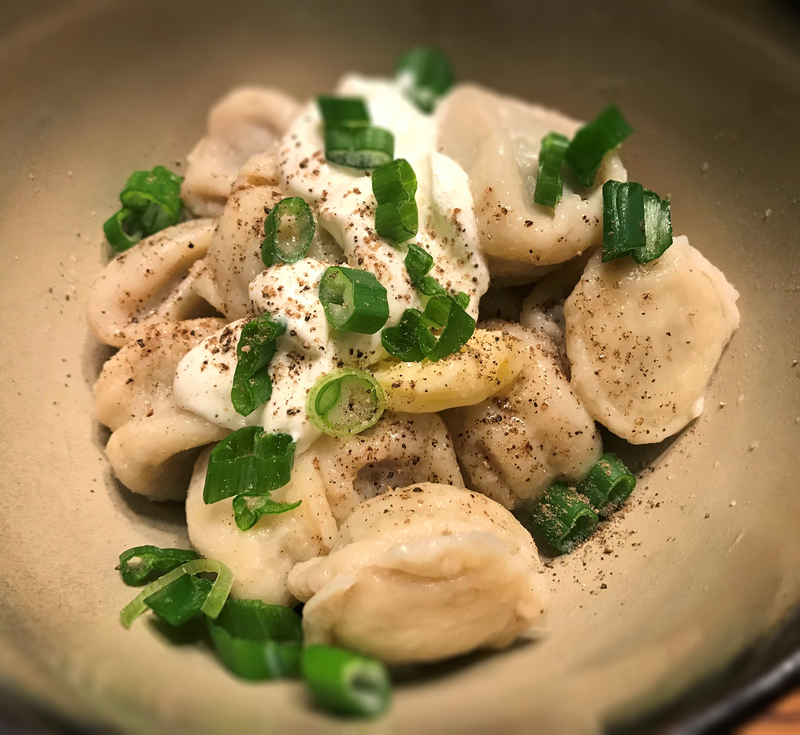 Similar to the Polish Pierogi and Slavic Varenyky, the dumplings are either boiled or fried and then served with butter, salt, pepper and sour cream. Other garnishes include chopped scallion, dill, vinegar, soy sauce — or as featured at Paul’s — their signature hot yellow Indian curry powder. For convenience, a large batch can be made and then frozen for future meals. To prepare the dough, combine the dry ingredients and beaten eggs in a mixing bowl or food processor with dough blade. Turn on the unit and then slowly add the buttermilk, stopping when the dough mixture pulls away from the side of the bowl. Remove the dough and knead on a floured surface for two minutes. Shape into a ball and set aside covered in plastic wrap for one-half hour. To prepare the meat filling, combine the ground beef (or mixture of beef and pork), salt, pepper, chopped spinach, minced onion, garlic and thyme in a work bowl. Add the milk and use two large forks to gently mix so the filling ingredients are uniformly distributed. DO NOT overwork the filling. Using a teaspoon melon ball scoop, add the beef mixture to the dough. If using the Pelmeni form, ensure that the filling is exactly over each hole in the form. Roll out the second dough ball using the same method and cover the Pelmeni form with the dough. Lightly dust your rolling pin and firmly press down on the Pelmeni form, working from the center outward. The individual dumplings should pop out the bottom. If they don’t, you can use an appropriately-sized pestle or your thumb to gently push them through. If using cut-out dough circles, place the mixture in the center and then gently fold the dough over, forming a crescent. Gently crimp the edges to seal the dumplings. For either method, arrange the dumplings set aside on lightly-floured parchment paper. Heat three quarts of water until boiling with one teaspoon salt. Add the dumplings to the water in batches, ensuring you don’t overcrowd the pot. When the dumplings float to the top, set your timer for five minutes. Then remove the dumplings with a spider strainer, drain and serve immediately with butter, sour cream and salt and pepper. Minced chives, scallion or dill may also be added as a garnish. Yield: About 60 dumplings. Excess dough trimmings can be reformed and rolled or frozen to avoid waste. This recipe is from the Taste section of the Minneapolis Star newspaper, published in 1974. It is also featured in the book Lodge Cast-Iron Nation. 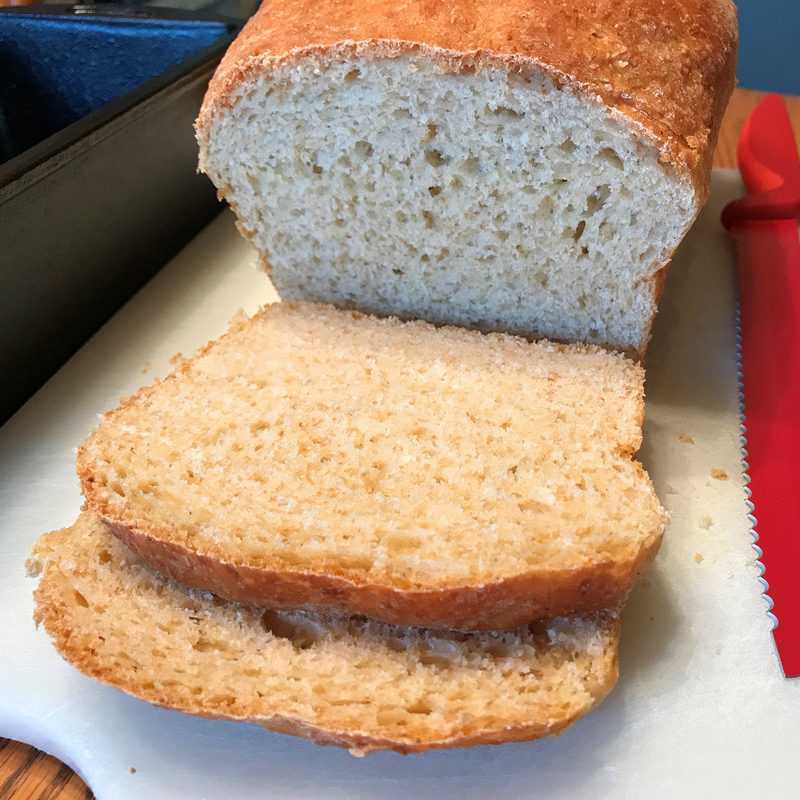 It has always been a favorite of Eleanor Lodge Kellermann’s family, served with cornbread. 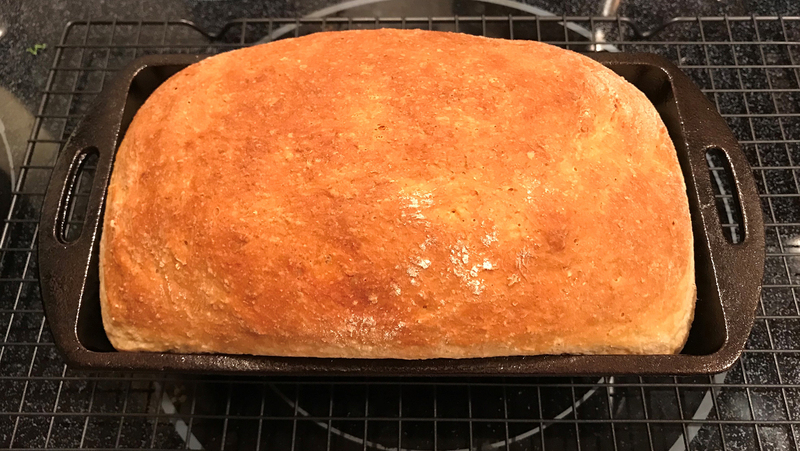 Use a Lodge 9”x5” cast-iron loaf pan for best results. 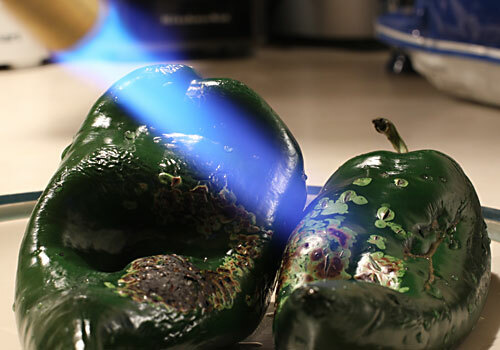 Preheat your oven to 350° F. Grease a Lodge cast-iron loaf pan with Crisco or vegetable oil. Press the brown sugar evenly in the bottom of the pan. Then add the ketchup. Ensure it is spread evenly. In a mixing bowl, combine the remaining ingredients and form into a loaf. Press firmly into the pan. Bake uncovered for 60-70 minutes. When done, the internal temperature should read 160° F. Use an instant-read digital thermometer for accuracy. Remove from the oven and let stand for ten minutes. Carefully turn the pan upside down on a serving platter. I used a medium-sized onion and there was a lot of liquid rendered out after it rested for ten minutes. I’m going to back off to 1/4 – 1/2 cup milk to compensate. Also, I don’t think there’s nearly enough ground pepper; I would double it, but that’s a matter of personal preference. 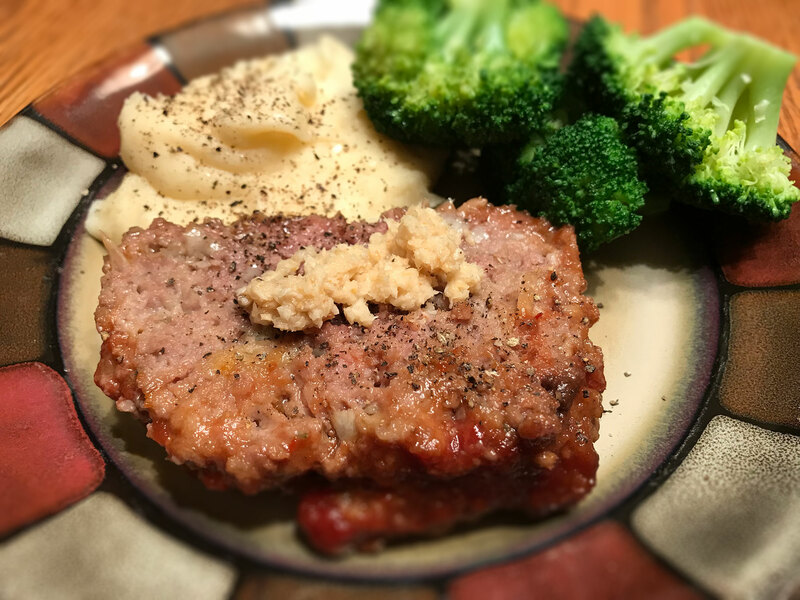 Finally, if you’re expecting a perfect presentation when turning the meatloaf out on a serving plate — don’t get your hopes up. This recipe is about down-home convenience, not aesthetics. This is a recipe adapted from Vietnamese chef Andrea Nguyen. I have always loved authentic pho, but have never attempted to make it because of the time and hassle in creating a proper soup stock from boiled beef bones. For this recipe, I improvised and added a bit of bacon fat to try to recreate that savory, slow-cooked flavor. It’s not perfect, but very close and a huge time-saver served as a weeknight meal. 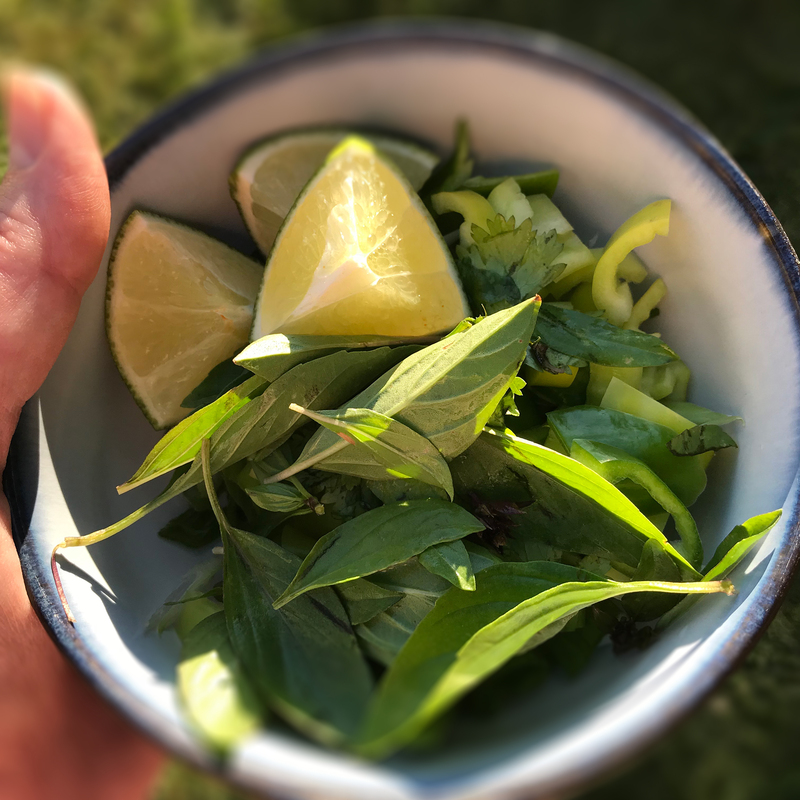 A note on the fish sauce – some people love it, but you have to be pretty ballsy to throw a quarter-cup of the stuff in your soup pot, as called for in Andrea’s recipe. Knowing how intense the flavor is, I backed off to only three tablespoons and found it still borderline overpowering. I have edited my recipe to include only two tablespoons. Try it — you can always add more; it’s an authentic and necessary component of this dish. My special Asian-marinated sliced flank steak takes center stage. An amazing recipe — Enjoy! About 12 hours prior to cooking, marinate the flank steak. Hit it generously with a needle tenderizer on both sides. Place in a zip-lock bag with 2 heaping tbs. Laoganma black bean chili sauce, 2 tbs. lime juice and 4 large cloves garlic, crushed in a press. Season with a bit of Kosher salt, seal tightly and ensure all surfaces of the meat are covered. Refrigerate, rotating ocassionally. Charring the shallot and ginger: Place in a heavy cast-iron pot or fry pan (not enameled) and evenly char with a propane torch. Remove and set the shallot and ginger aside to cool. Then slice. Preparing the soup stock: Set a heavy, cast-iron or enameled iron pot over medium-low heat and add the coriander seed. Stir until it just starts to toast, then add the bacon fat, sliced shallot and ginger. Continue stirring until slightly browned. Add the cinnamon stick, whole cloves and beef stock. Stir and bring to a rolling boil. Add the hot water, fish sauce, beef base and brown sugar. Cook at a rolling simmer for 30-40 minutes, stirring occasionally. Take off the heat and carefully strain out the solids in a colander. Discard the solids and return the stock back to the pot. 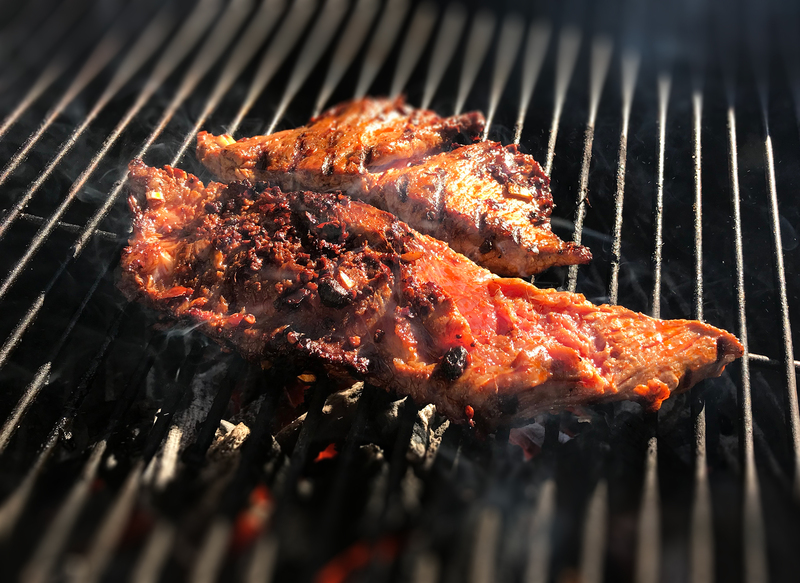 Preparing the flank steak: Time an outdoor charcoal fire so the steak will be done with the stock. Level the coals and place the steak over direct heat and sear about three minutes per side, until charred but medium rare. Remove and let rest for five minutes. Cut into 1/4″ strips at a bias, across the grain so it remains tender. Reserve covered. Prepare the rice vermicelli according to package directions, boiling for about 7-8 minutes. Drain off the water and divide the noodles between bowls. The noodles should also be timed so they are done when the stock is done. 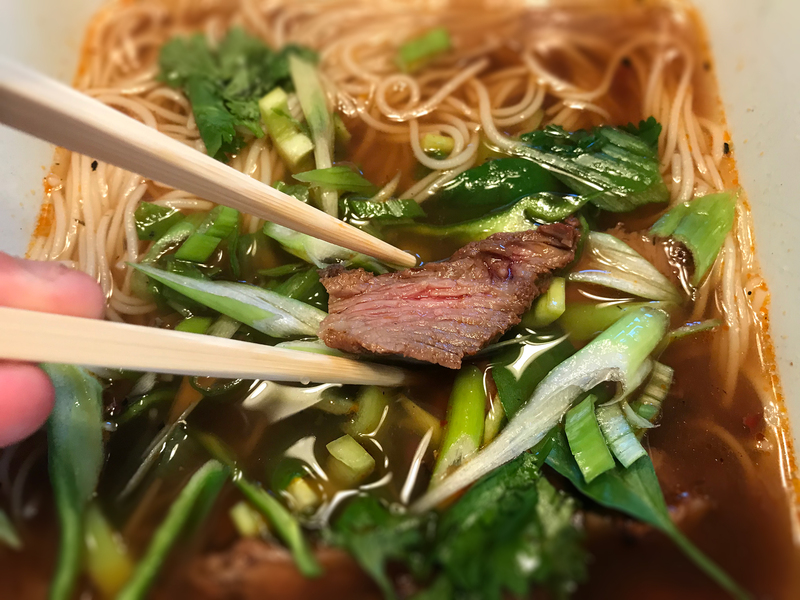 Pour a generous amount of stock over each bowl of noodles and top with the seared flank steak, green onion, Thai basil, green chili and cilantro. Squeeze in a bit of lime juice and serve immediately with hot chili garlic sauce, Sriracha and soy sauce on the side. Serves 2-3. Chopsticks and Asian soup spoons are a must with this recipe. NOTE: If the steak is a bit undercooked and bloody when slicing, do not worry. Adding the hot stock over the top will cook it through in less than a minute. Fresh garden Thai queen basil and chilis. This is a recipe loosely based on one by Fuchsia Dunlop, from her book Every Grain of Rice. The sauce represented here is intensely dark, rich and fragrant; elevated by the Laoganma black bean chili oil. Look for it in large Asian markets – it is an amazing product. Enjoy! Cut, measure and prepare all ingredients so you have them ready, and at hand. Prepare the sauce by adding everything except the Laoganma chili oil and sesame oil to a small mixing bowl. Mix well. Heat a wok over high heat until it starts to smoke. Add 1 tbs. canola oil and swirl the wok to coat. Add the ground pork and stir-fry with a long-handled Chinese spatula until no longer pink and the surface starts to brown. Drain and set the pork aside. Discard the fat from the wok. Add the remaining canola oil to the wok and stir to coat. Add the Laoganma chili oil, the ginger and garlic. Quickly stir-fry until fragrant, about 30 seconds. Add the bell pepper, red onion, mushrooms, carrot and snow peas. Stir-fry until crisp-tender and the surfaces start to char. Add the sauce mixture and stir, scraping to deglaze the wok. Keep stirring for 2-3 minutes until the sauce is reduced by half. Add the pork back to the wok. Add the chopped scallion and stir for about a minute until it is just wilted. Add the sesame oil. Remove the wok from the heat and serve with jasmine rice. Bring 2 cups of water to a boil in a 2.5 quart heavy stock pot. Add the jasmine rice and bring to a boil. Cook, stirring occasionally until the liquid is reduced and the surface starts to show pock marks. Cover and cook over very low heat for 20 minutes. Fluff and serve. Time the rice so it is done when you are done with the stir-fry. *A note on the Szechuan peppercorns: These may be hard to find, but they add such a unique flavor to this dish. They are not true peppercorns, but actually the seed pods from the Asian prickly ash shrub. Toast one level teaspoon in a small cast-iron skillet over medium heat until they just start to smell fragrant. Shake them occasionally so they don’t scorch. 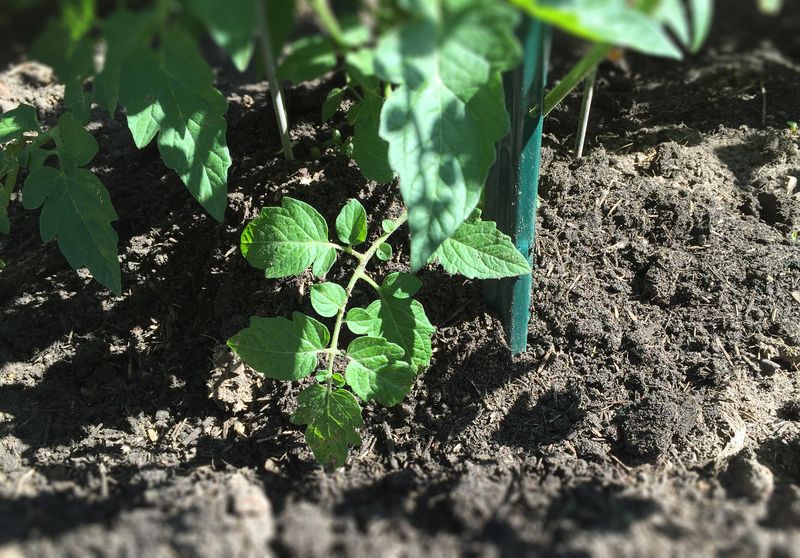 Immediately remove from the heat and transfer to a mortar. Lightly grind by hand until the pods are crushed. Discard the hard black seeds, as they are very gritty. Run through a fine mesh screen and discard the larger pieces. Keep the fine powder in a small airtight spice jar stored in your fridge. It will last about a week before the flavor starts to fade. These peppercorns produce a numbing sensation on your tongue, which is caused by the active compound hydroxy alpha sanshool. The spice is widely used in Nepal, Tibet, Bhutan, China and Northern India.